There was a time when few people took Chris Eubank Jr seriously, but it’s fair to say that time has passed. 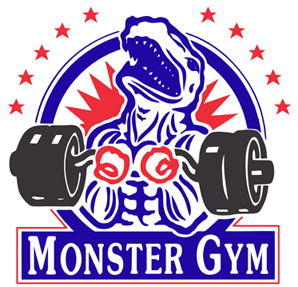 You only have to watch the sinewy specimen who goes by the moniker ‘Next Gen’ batter the body-belt or launch a percussive nine-punch combination on a retreating opponent to know he is more than just a namesake. 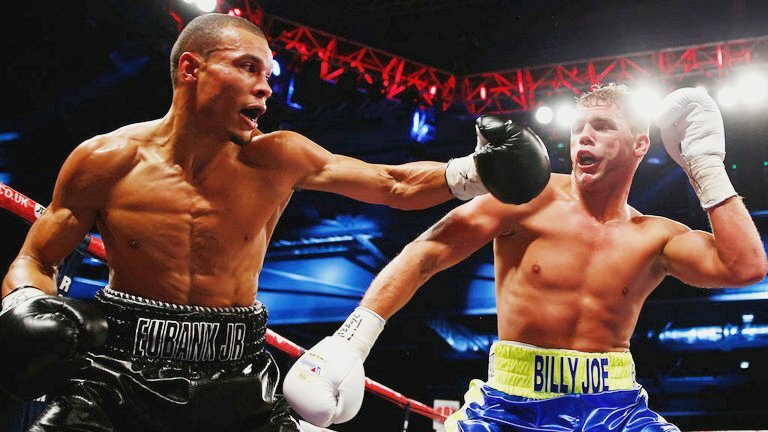 Since suffering a contentious points defeat to Billy Joe Saunders in 2014, Eubank Jr’s star has burned bright, his performances improving fight by fight. Although not the character his father was, the 28-year-old has a certain enigmatic appeal which derives from the intensity of his training – he prepares with a kind of obsessive, insular purpose – and the utter conviction of his words. Listening to him speak, it becomes clear that he expects George Groves to collapse when he faces the kind of savage bombardment that laid waste to the Turk Avni Yildirim in Stuttgart. We’ll see whether such confidence is misplaced shortly after Eubank ducks through the ropes on Saturday. If things go to plan, a new era in British boxing could be afoot. It is, however, anything but a formality. Though George Groves is just a year older than his opponent, he is vastly more experienced having mixed at a high level since 2011. To put it in perspective, Groves was tidily handing Olympic champion James DeGale his maiden defeat before Eubank had his pro debut. Groves also headlined a sold-out Wembley Stadium when he faced Carl Froch a second time, and that was before young Chris contested his first title in a bitter loss to Saunders. 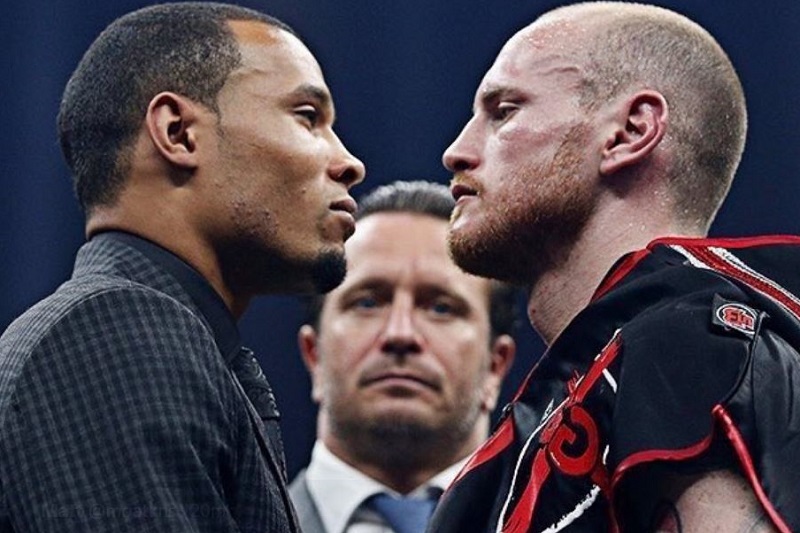 Nonetheless, Eubank and Groves meet at what appears to be an ideal juncture for the pair, strengthening the possibility we’ll witness something truly memorable in Manchester this week. The principals here could never be accused of marching to the beat of another’s drum. ‘Saint’ George turned pro under the Hayemaker banner but has always done things his own way, from hiring and firing trainers, to securing a manager’s license, to demanding a five-figure sum be spent on a bombastic ring entrance for the aforementioned Wembley blockbuster. Few fighters are as headstrong or as clever as the Londoner. 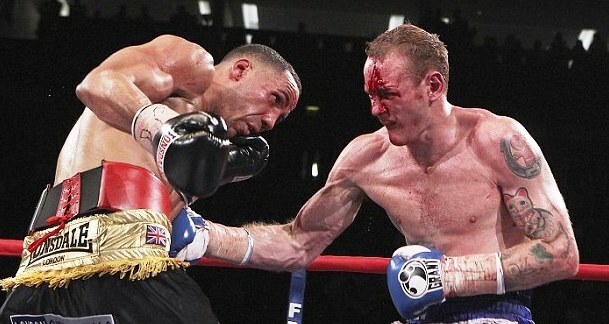 Groves battles DeGale in 2011. Eubank is cut from the same cloth: beholden to none but himself, placing an excessive emphasis on self-sufficiency, he too has shied away from signing his career over to a single promoter, preferring to do business on a fight-by-fight basis. His entrance into the World Boxing Super Series, like Groves’, was more about asserting supremacy over his rivals than accepting he was in hock to the sport’s moneyed power brokers. Whether that’s true or not, this is a match ahead of which each fighter professes, convincingly, to know the outcome in advance. We should be glad it’s come about so easily, without the protracted negotiations blockbusters usually entail. The World Boxing Super Series continues to deliver for fight fans. So who is primed for victory? The bookies are leaning towards Eubank, installing him as a prohibitive favourite to add Groves’ WBA title to his own lightly-regarded IBO crown. Few are making their predictions without appending a caveat though. While Eubank seems like the man in the ascendancy with his energy, tenacity and hunger, Groves has been in major fights before. He’s won some and lost some, it’s true, but such big fight experience can count for a lot. 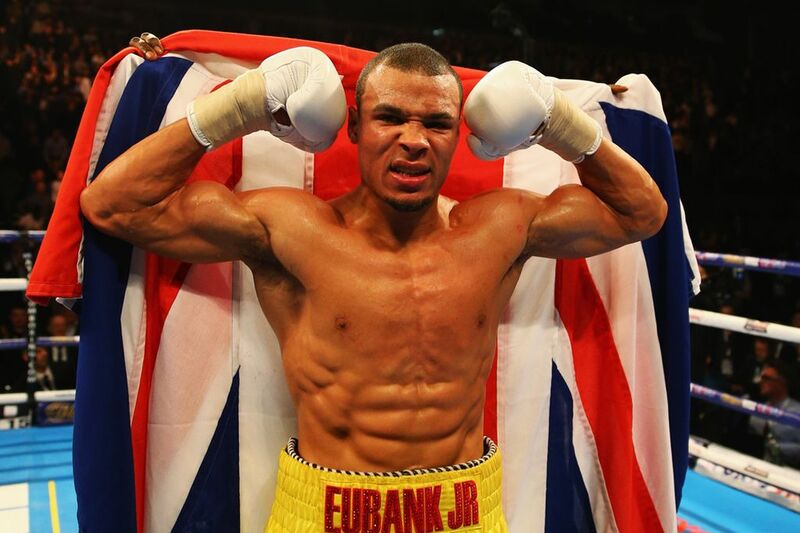 Many suspect that Eubank’s magnificent physical condition will come into play, despite him being the smaller man. Groves has laboured in the past to bring redoubtable foes under control, whether it be Chudinov, Rebrasse or, back in 2012, Francisco Sierra in his Stateside debut. Eubank’s ambushing style doesn’t embody The Sweet Science but it forces those facing him to make hasty, panicked calculations while caught in the eye of the storm. Groves will have to rely on bravery and adaptability under such pressure, not to mention the timing and power needed to repel the onslaught. 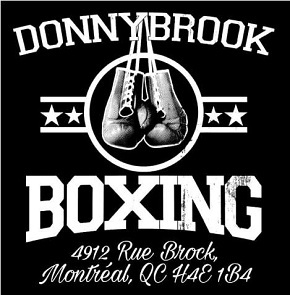 For a boxer who is selective about the punches he throws, that could be problematic. 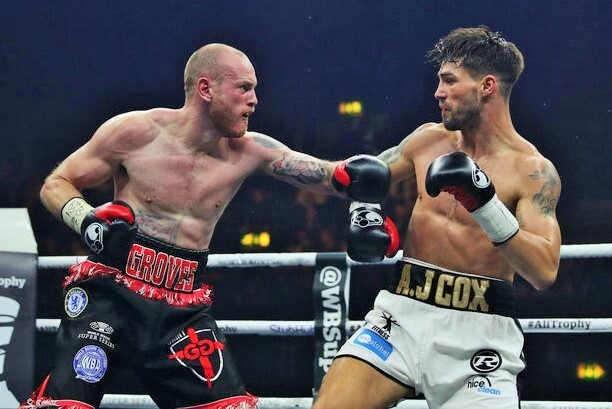 Groves scored a body shot KO over Jamie Cox in October. One wonders if Eubank can call upon the same adaptability if he himself is stunned by Groves’ heavy overhand right. We are accustomed to seeing Junior plant his feet and swing mercilessly for the stars, but he is yet to conquer a seasoned sharpshooter like Groves, much less one who can bang. The Saunders loss was a while back, and Chris has undoubtedly improved, but against another fleet-footed boxer with sound fundamentals there’s a chance he’ll be found wanting. Billy Joe has better mobility than Groves, and a much squirmier style, but the WBA champ likewise knows how to move around the ring, cleverly using angles to bring guys onto his sniper-swift counters. For me, Groves doesn’t have the stamina to stay away from Eubank’s swarming aggression for 12 rounds, though I don’t believe he would want to even if he were able; there is a point to prove here and George knows it. The glint in his eye is revelatory, for he has visions of walking Eubank on to a mega-tonne punch and laying him out. It’s an understandable desire, one usually held by champions who are miffed to learn that they are not overwhelming favourites. Groves’ explosive knockouts of Jamie Cox and Fedor Chudinov are fresh in the memory, nourishing his ego, and so why should this boastful, pumped-up middleweight be allowed to hear the final bell? 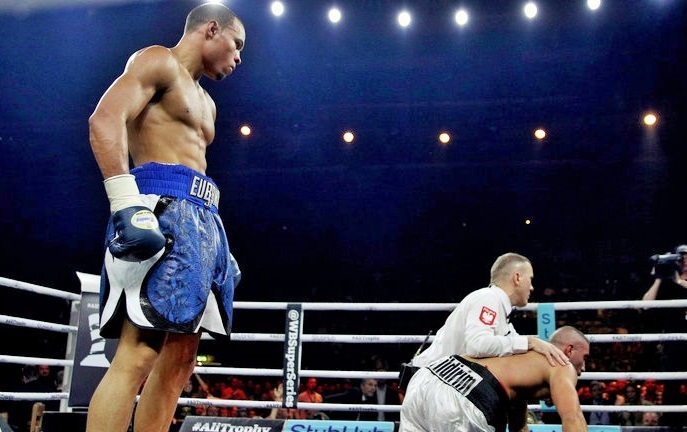 Eubank demolished Yildirim to get his shot at Groves. Perhaps I’m wrong to state that Eubank will launch avalanche-like attacks on Groves, favouring the modus operandi he has employed in recent fights. While it has been brutally effective, even he would have to concede that his artillery will meet stronger fortifications this time. Not just in the form of Groves’ movement but his anticipation, hand speed and power, the latter of which is usually generated from a defensive posture. Against Cox he had his back to the ropes when he bounced a thunderous right off his attacker’s belly, ending his challenge in the fourth. Whether Groves can survive Eubank’s warmongering flurries might not be the deciding factor then; it could be a question of what advancement Jr can achieve when deviating from his familiar mode of attack. 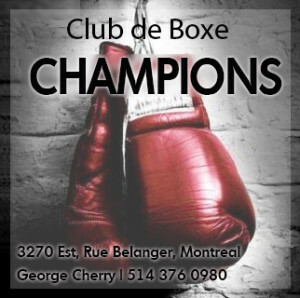 Can he box? Can he win off the back foot? Can he bank points doing anything other than stalking and storming? In truth, we have not seen many dimensions of the Eubank game. Yes, he often goes for a walk when comfortably ahead of his opponents, such as in the Abraham fight, but that’s more about playing to the crowd. We have yet to see him switch gears or strategies, or overcome crises. Whether he can rely on a Plan B, we don’t yet know. As well as being the champion, Groves is bigger, more seasoned and battle-tested. He also believes he has the greater single weapon in the form of a jolting jab, for which an advancing Eubank might be wide open, and he does have a canny ability to box his way out of trouble if required. That said, his legs have looked heavy of late which only increases the chances of some fierce up-close exchanges. 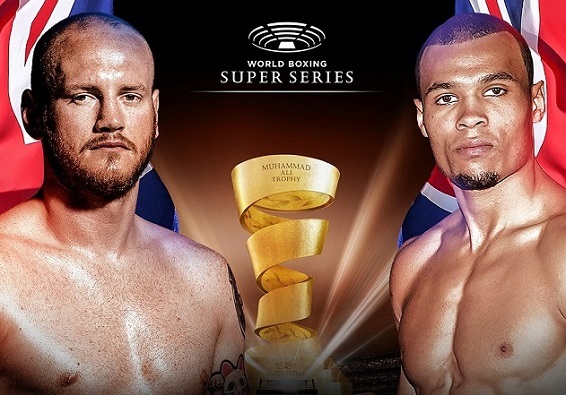 Eubank and Groves: will the winner be the UK king of boxing?